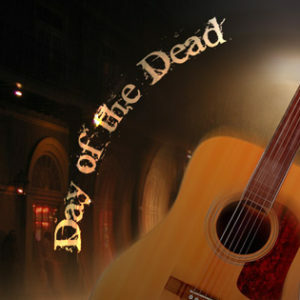 Six years later, we revisit the radio drama that started it all for us – the retelling of Orpheus and Eurydice set in New Orleans, Day of the Dead. We’ve touched up our first radio drama with some new sounds of New Orleans and what we could to polish the performances. Set in the Crescent City in the time before Hurricane Katrina struck, Day of the Dead follows a young man who heads to the city looking for his missing lover, and finds himself instead. Coming in the aftermath of Hurricane Sandy there’s also bit of a rant by Fred. We eulogize the late Mark Krasnoff. If you find the story behind the story interesting, I encourage you to look into the film My Louisiana Love. This episode also marks another crossroads – the completion of Season 1 of The Cleansed. There is denouement as parts move into place, setting the stage for the great battles to come. Day of the Dead 2012 remix features authentic recordings of a New Orleans Day of the Dead Vodou Ceremony courtesy of La Source Ancienne Ounfo.